In Judy Hall’s book Love Crystals, chapter Breaking Past Ties-Transforming Distressing Feelings With Crystals, she writes about Rhodochrosite. This stone is an excellent healer of grief and offers comfort and self-reliance. 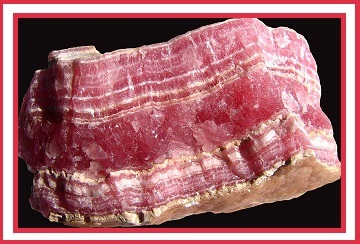 Rhodochrosite is a stone for the heart and relationships, especially for people who feel unloved. This stone helps the heart assimilate painful feelings without shutting down, and removes denial. It is recommended to wear this stone on the wrist or place over the heart or solar plexus. 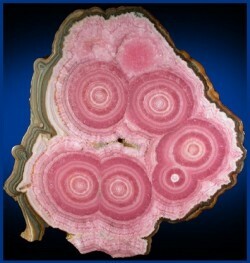 I called on the positive joyous feelings of Rhodochrosite when dealing with my Mother’s recent passing. I am so grateful for the healing energy of this stone.